Get two for only 12.99! Get two for only 16.99! Get two for only 19.99! Get two for only 23.79! Looking for a Great Deal on a lot of pizzas? 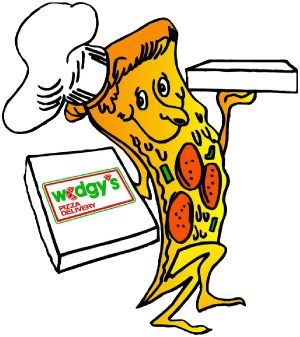 Our Catering page had deals for ordering 5 or more pizzas!